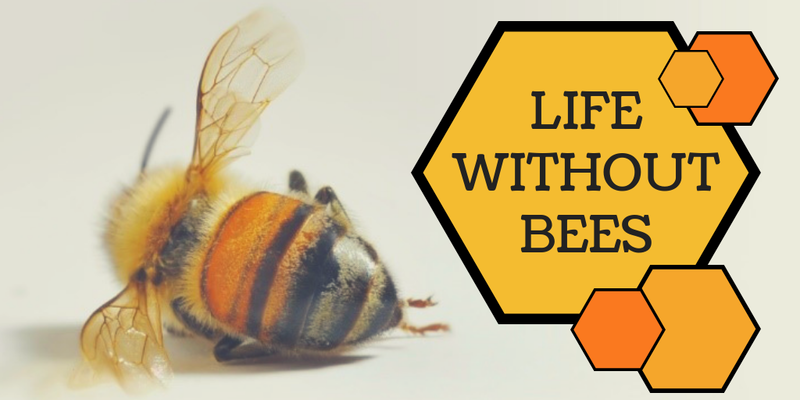 A life without bees, would you notice if they were gone? Do you think it would make a big difference? It is just a little insect right, that small little pest that you weave and duck away from, that little buzzing sound that when you hear it your heart races and you panic a little. Would you even care if there were no more bees? In recent years, the idea of a world without bees has transcended numerous social and political spheres. The scientific community has been warning about the disappearance of bees during years without any consequence. But now, it has become an issue of major concern, acquiring a media relevance like never before. There are over 1,500 species of native bees in Australia and only 10 of these are stingless, which are the native honey makers of Australia. There are also several types of feral bees, the European honey bee being the one you most likely picture when talking about bees (Centre, 2018). When most of us think of bees, we think about honey and maybe wax, but there is so much more to this little flying insect, and believe it or not, without them 50-75% of the world’s crops would cease to exist. Bees are among the major pollinators of about half of the plant species on the planet (Greenpeace, 2017). A world without bees is literally a world without fruit, vegetables, nuts and seeds making the lack of honey the least of humanities problems. 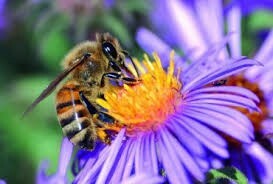 Albert Einstein once stated that if all the bees disappeared from the Earth, humanity would last no more than 4 years. Nature has set up а connection between nature and bees with а purpose. Рlаntѕ bеаr bеаutіful, соlоrful flоwеrѕ tо аttrасt bееѕ whісh fееd оn роllеn аnd nесtаr. They pollinate the male and female flowers and that seemingly simple mechanism brings to life all the delicious Cherries, apples, pears, etc. In 2016, the first global assessment of the state of the world’s pollinators was released by an international team of 77 experts. They drew their results from the findings of approximately 3000 scientific papers, and also incorporated indigenous and local knowledge from over 60 locations around the globe. The report noted that the experts were concerned by declines, and summarised the numerous factors responsible. These included pesticide use, pollution, use of genetically modified crops, the introduction of alien (non-native) species, intensive agriculture, climate change, mass breeding, transportation practices and the devotion of large areas of land to monocultures. As if this list wasn’t long enough, honeybees can host a large number of different parasites, such as mites, viruses, bacteria and fungi, and their vulnerability may be increased by over-work and poor bee-keeping practices (IPBES, 2016). However, the bottom line is that we know humans are largely responsible for the two most prominent causes: pesticides and habitat loss. 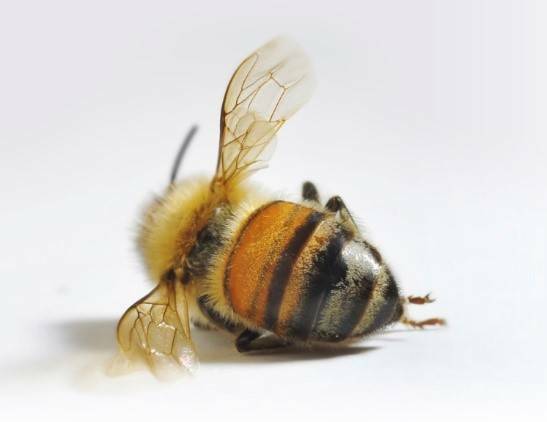 Avoid harmful pesticides – Synthetic pesticides, fertilizers, and herbicides are harmful to bees. Using these pesticides in your garden can not only keep bees away, but also endanger their lives. If you must treat your garden, opt for organic pesticide options and spray at night when pollinators are least active. Or use beneficial insects such as praying mantises and ladybugs in your garden. Avoid chemicals belonging to the neonicotinoid family at all costs, as they are especially harmful to bees. 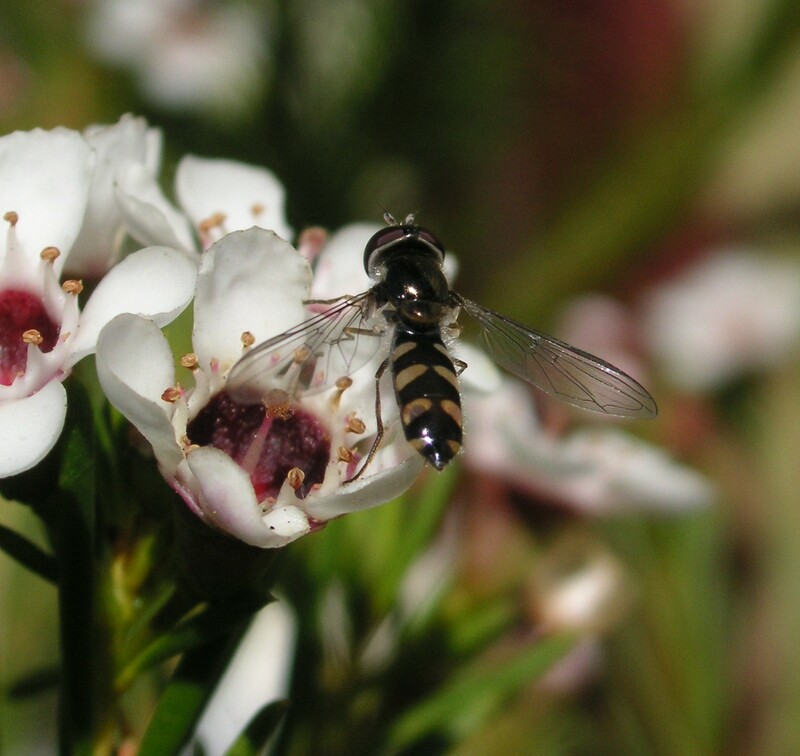 Bees need trees – Bees aren’t only just interested in perennials! In fact, did you know that bees get most of their nectar from trees? 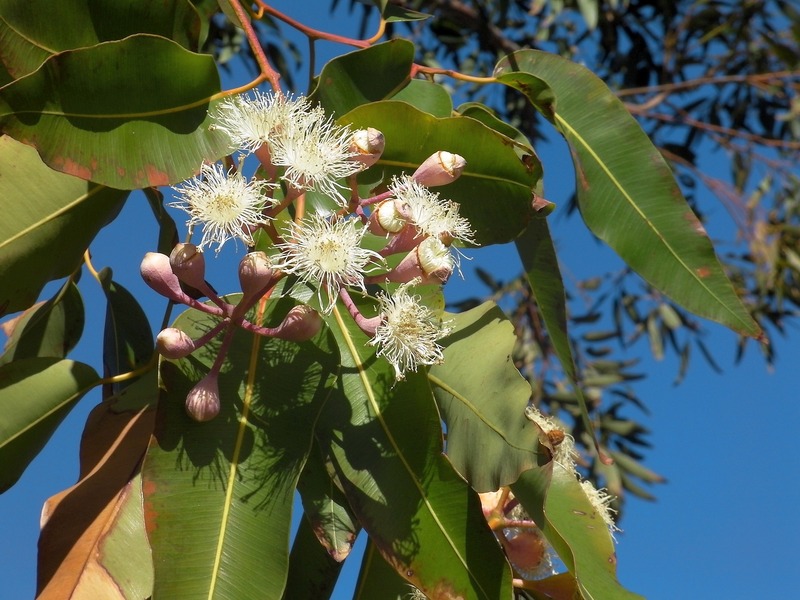 When a tree blooms, it provides bees with hundreds if not thousands of blossoms to feed from. Trees are not only a great food source for bees but they are also essential to a bee’s habitat. Tree leaves and resin provide nesting material for bees, while their natural wood cavities make excellent shelters. 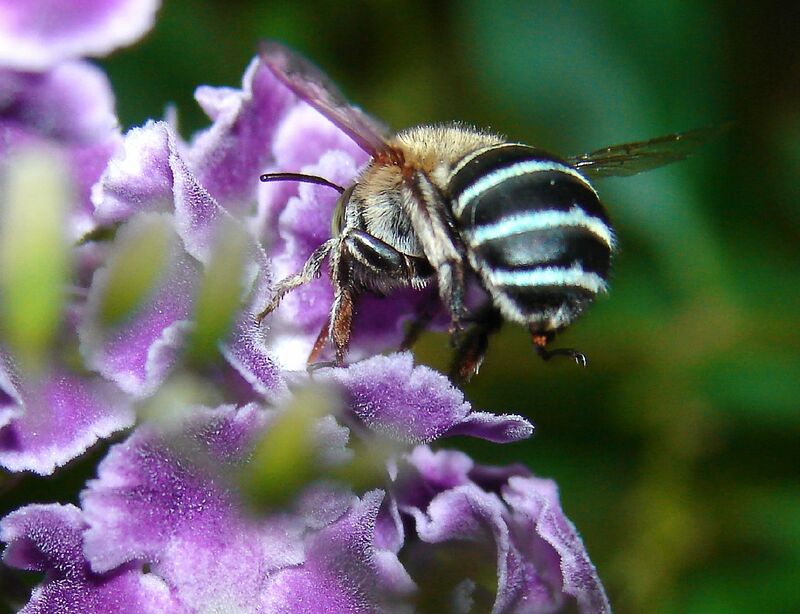 With deforestation and development on the rise, you can help bolster bee habitats by caring for trees and joining tree-planting parties in your area. Create a bee bath – A fun activity that can also help save the bees is creating a bee bath. Fill a shallow birdbath or a small dish or bowl with clean water, and arrange pebbles and stones inside so that they poke out of the water. Bees will land on the stones and pebbles to drink the water as they take a break from foraging and pollinating. There are so many great organisation that are fighting against the decline in the bee populations, If you are interested in doing more than something around your own home, look into what organisations are close to you and how you can get involved or for more information or any assistance in how to help protect bees please contact Integrate Sustainability on 08 9468 0338 or enquiries@integratesustainability.com.au. Available at: Ecosystem Services [Accessed November 2018]. Available at: https://thehoneybeeconservancy.org/how-to-save-the-bees/ [Accessed November 2018]. Available at: https://www.greenpeace.org/international/story/7578/can-you-imagine-a-world-without-bees/ [Accessed October 2018]. IPBES, 2016. The assessment report of the Intergovernmental Science-Policy Platform on Biodiversity and Ecosystem Services on pollinators, pollination and food production, Bonn, Germany: Secretariat of the Intergovernmental Science-Policy Platform on Biodiversity and Ecosystem Services.